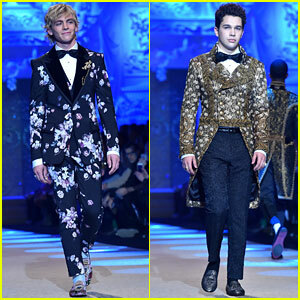 Cameron Dallas Is A Prince In Dolce&Gabbana Milan Fashion Show | Austin Mahone, Avan Jogia, Brandon Lee, Cameron Dallas, Diggy Simmons, Immy Waterhouse, Lucky Blue Smith, Marcus Butler, Neels Visser, Presley Gerber, Pyper America Smith, Rafferty Law, Sistine Stallone, Sofia Ben Ammar, Sofia Richie, Sophia Stallone | Just Jared Jr.
Cameron Dallas & Austin Mahone Suit Up for Harper's Bazaar Icons Gala! 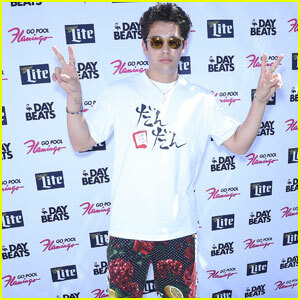 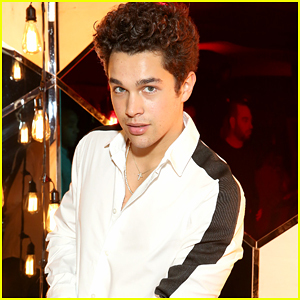 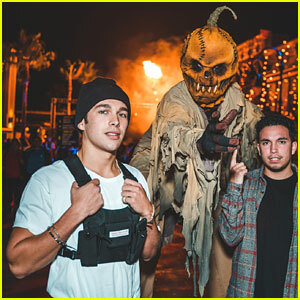 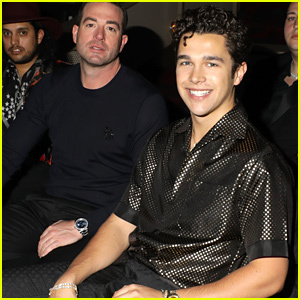 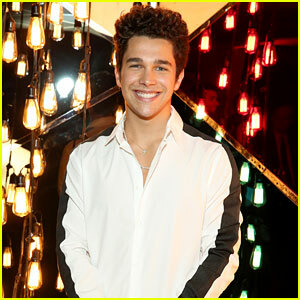 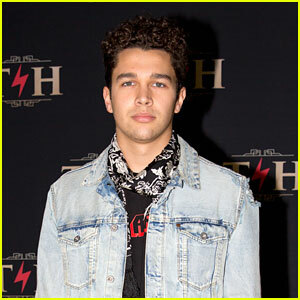 Austin Mahone Throws a Pool Party in Las Vegas! 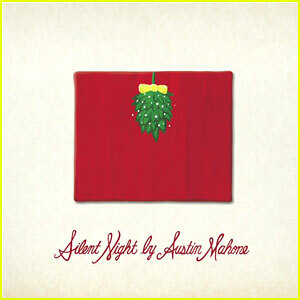 Austin Mahone Releases 'Silent Night' For Christmas Plus 'Say Hi' Music Video!